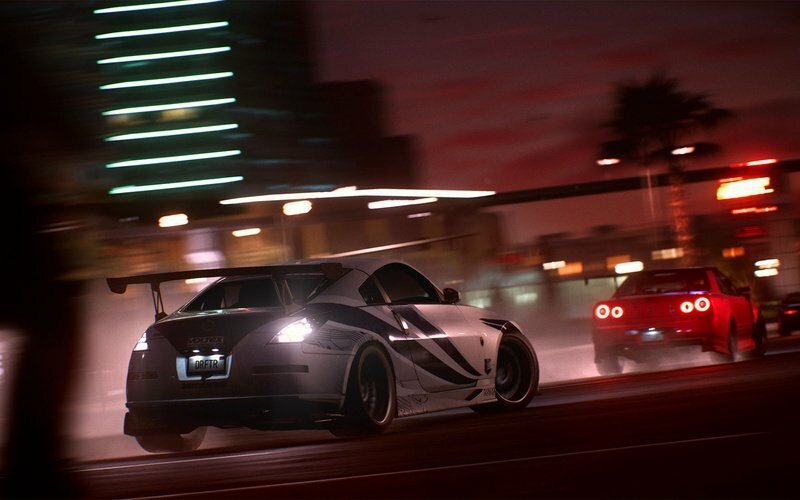 Need for Speed Payback sees the return of the legendary street racing series, as the video gaming equivalent to The Fast and Furious hits the tarmac once more. 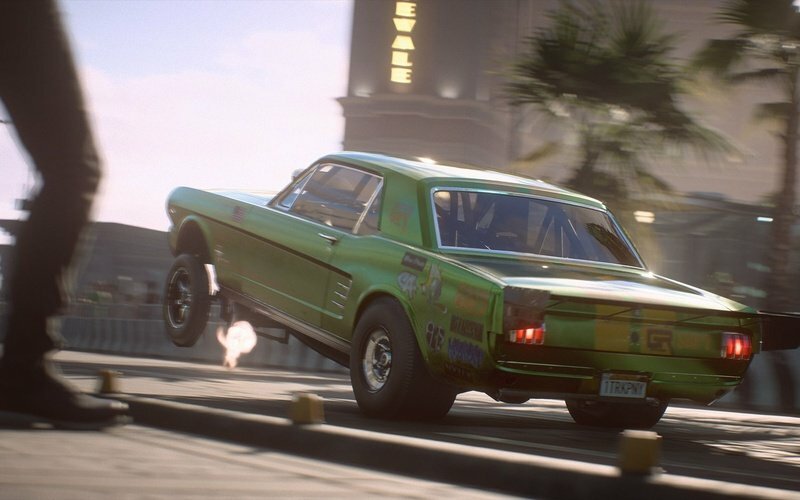 Expect to see a wealth of crazy stunts and crazier car designs, in what promises to bring every petrol head and loyal NFS fan to a new experience laden with a blockbuster feel of intense storyline and high octane action. 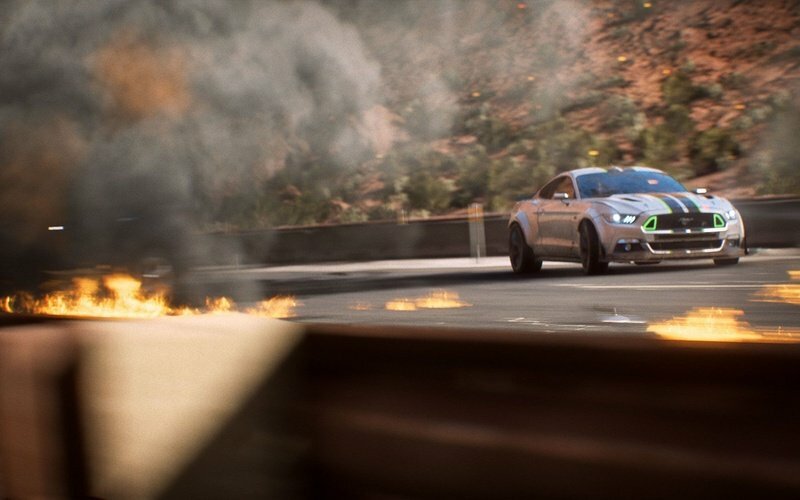 With a narrative fuelled by a tale of betrayal and revenged, players will assume the roles of three different characters: Tyler, Mac or Jess, all known for their initial technique as "the Racer," "the Showman," and "the Wheelman" respectively. 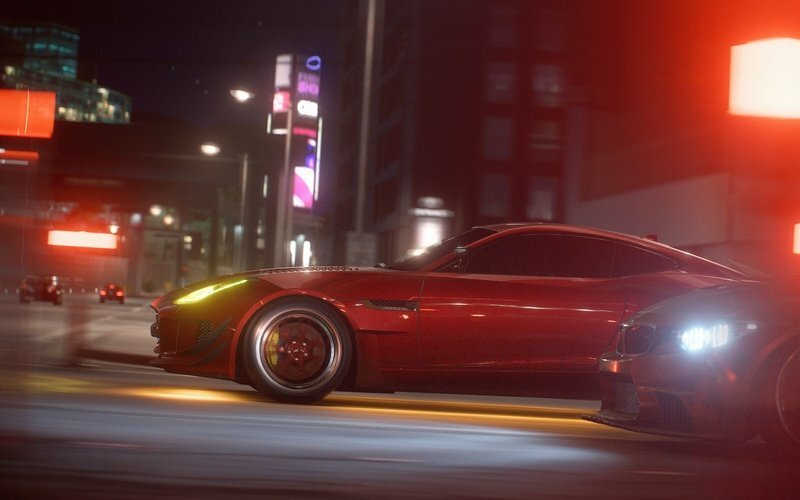 This trio will be going up against "The House," a cartel that controls the police and casinos in the city of Fortune Valley. 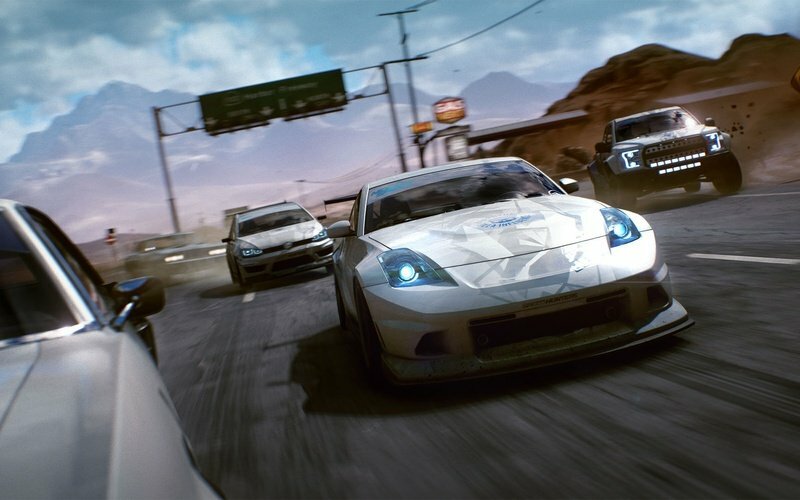 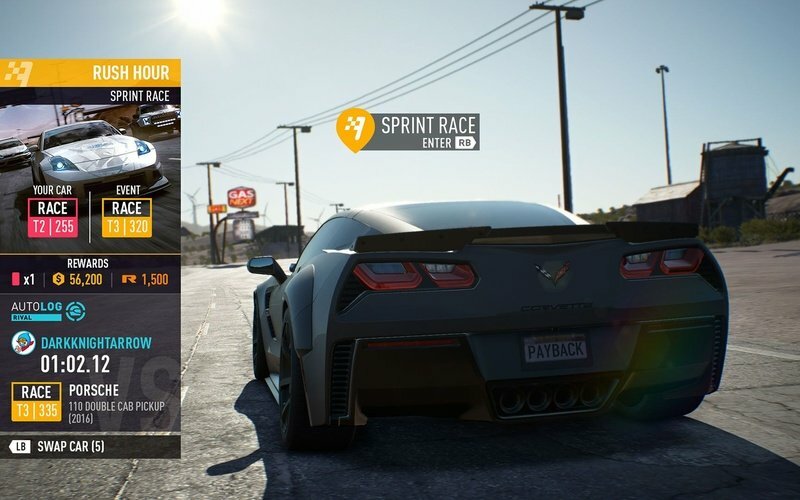 There may be a link to movies of a similar style, with a group of rebellious racers looking to take down a cartel, but Need for Speed Payback looks to make a huge impact based on its in-depth car customization, which EA states will offer players to craft their own "personalized and unique ride"
Need for Speed Payback races its way onto PS4, Xbox One and PC, with as much depth in customization than ever before seen in the franchise, as fans will have the opportunity to take an old banger and turn it into the supercar of their dreams. 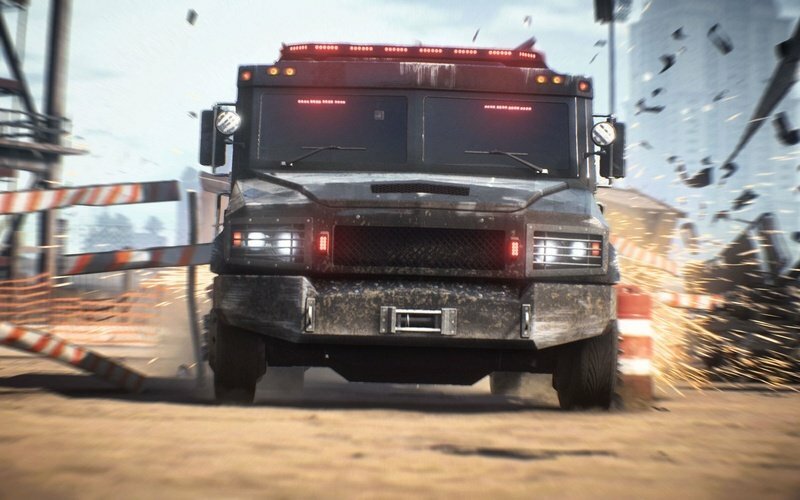 So prepare to hit the streets hard in a whirlwind storyline like you've never seen before, and take down the cartel once and for all. 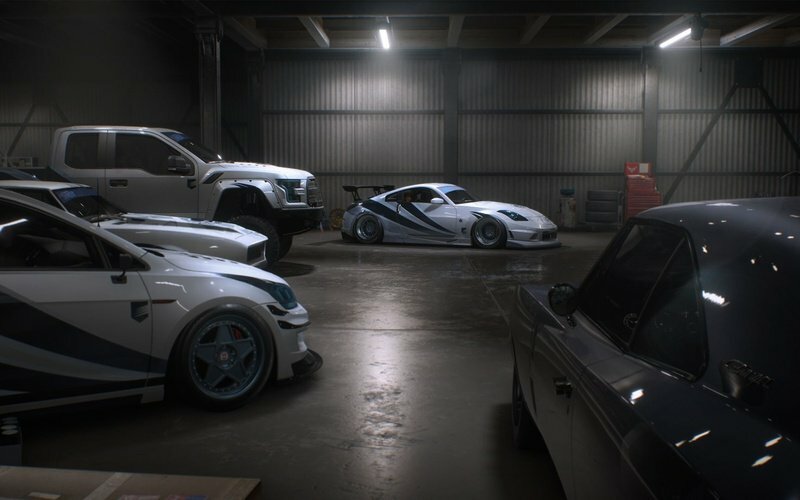 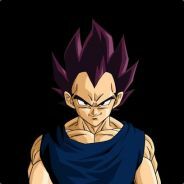 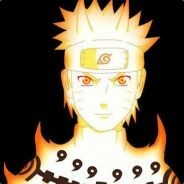 META: The street racing franchise makes a barnstorming return with Need for Speed Payback, in what brings a stunning storyline to coincide with a high level of depth in customization.